The Highlanders are heading into the fixture with 11 points from five matches. NorthEast United FC will be keen to boost their playoff chances when they host Mumbai City FC at the Indira Gandhi Athletic Stadium in Guwahati on Friday. Only one point separates third-placed NorthEast United and fifth-placed Mumbai City, though the hosts have a game in hand. The Highlanders are heading into the fixture with 11 points from five matches while the visitors have notched 10 points from six games. 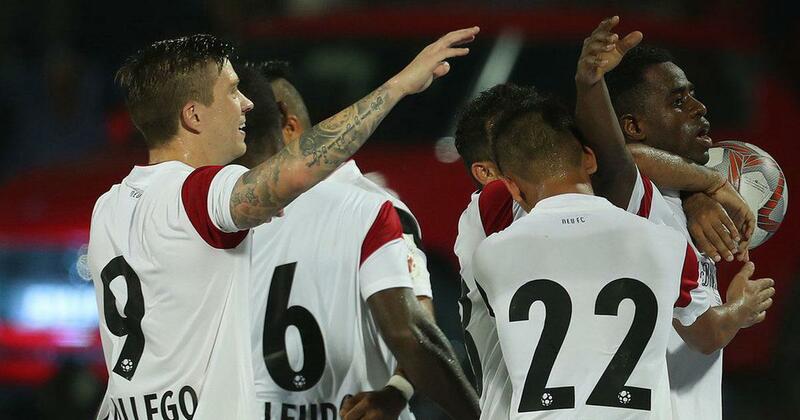 NorthEast United have had a good start to the season under Eelco Schattorie. The combination of Bartholomew Ogbeche and Fernando Gallego in NorthEast’s attack will pose a serious challenge for opposition’s defenders. Ogbeche leads the goal-scoring chart alongside FC Goa’s Ferran Corominas, having scored six goals from five matches. Gallego is atop the assist chart with four assists from five games. While Schattorie’s men have a perfect away record with three wins out of three, they are yet to pick up a win at home. An inconsistent Mumbai side will look to make full use of this. “They (NorthEast United) had a good start to the season. For the last two-to-three days I was watching NorthEast United and they are very good. In terms of organisation during the 90 minutes, they are really good. This means that we have a very difficult job, but on Friday it’s 11 against 11 on the field. We can also do very good things. Our wish is to go back home with the three points,” said coach Jorge Costa. After a 0-5 hammering at the hands of FC Goa, Mumbai have fought back into contention with back-to-back wins against Delhi Dynamos and Chennaiyin FC. Moudou Sougou’s form in front of goal is encouraging for Costa against NorthEast’s defence that has looked solid at the back. Grgic and co. have conceded only six goals, which is also the number of goals scored by Mumbai City so far this season. But Schattorie will miss the services of Gurwinder Singh in defence after he picked up an injury. However, the Dutchman is not too worried. “We have good players up front and we’ll try to score one more goal than the opponent. Hopefully, that covers our defence. Having said that, I think there were comments that we had a shaky defence but at this moment, we have conceded the least amount of goals after Bengaluru FC. 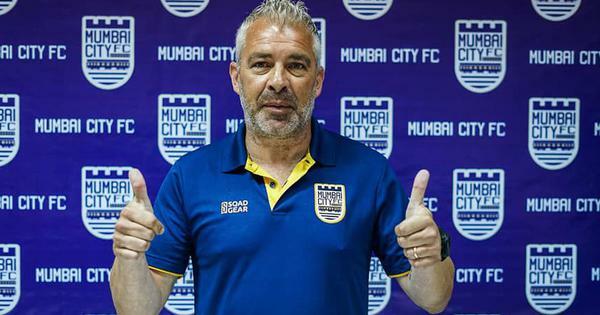 We are pretty well organized and hopefully we can continue that against Mumbai,” said Schattorie.